The Rescuers is Walt Disney's 23rd animated feature, which was based on the series of books by Margery Sharp. The original idea of an adaptation of the series was placen in the early 60s, but it was until a decade later (after more of The Rescuers' books were published) that production started. 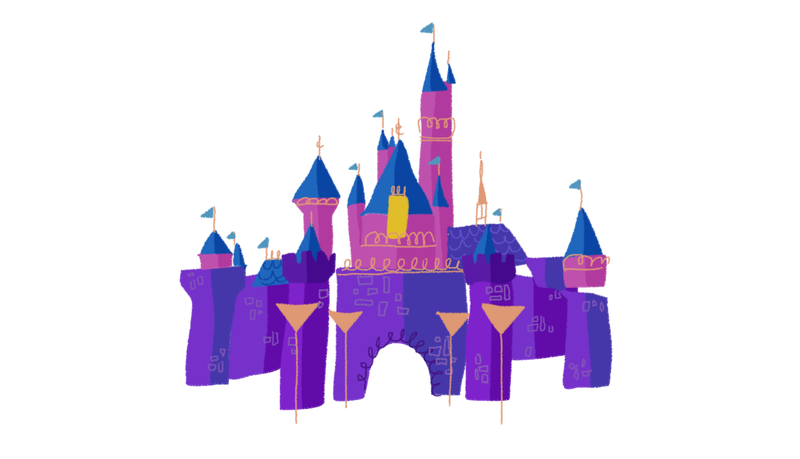 It marks the end of an era, as it is the last film directed by Wolfgang Rietherman, who had been head of the previous 6 Disney Animated features, and was also the last film on which Eric Larson worked on as Animation Director, and in which Ollie Johnston, Milt Kahl and Frank Thomas worked on together. 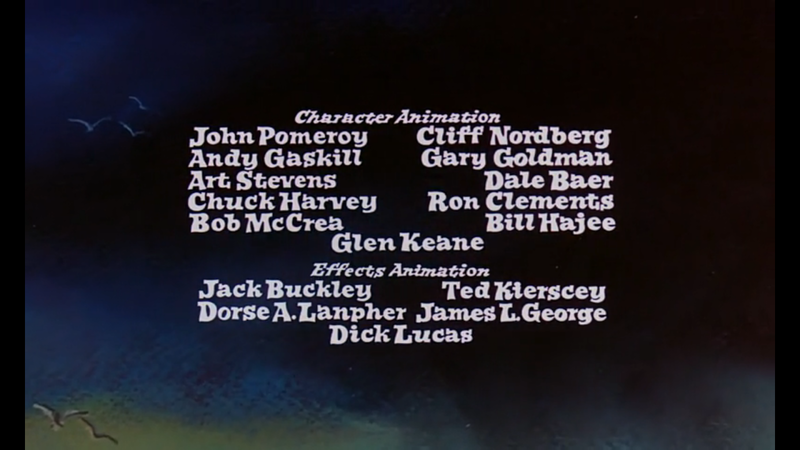 But it is also the start of a new generation of animators that would later go on to make brilliant movies for Disney, such as Glen Keane, who we see for the first time in the credits. In terms of style and story, it's a great departure form Disney's previous films. Aesthetically, since the 60's all films were done in a similar style, using the Xerox process, with very messy line-art and loose backgrounds. As on previous films, the team was really concerned about the feature's budget (i.e. we can still see some recycled footage such as the car sequence in which Madame Medusa drives Cruella DeVil's car), and it is said that some animators left the studio because of the sacrifices the team had to make in order to lower the costs. 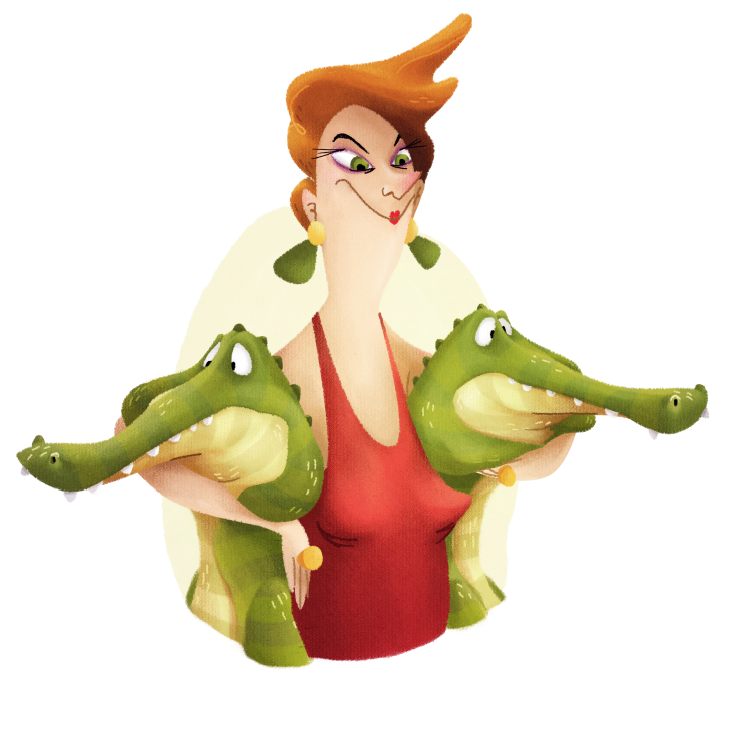 The style turns into amazing painted backgrounds by Jim Coleman, with cleaner lines in the animation. And even though it could seem more simplified than in previous films, it is all done beautifully. 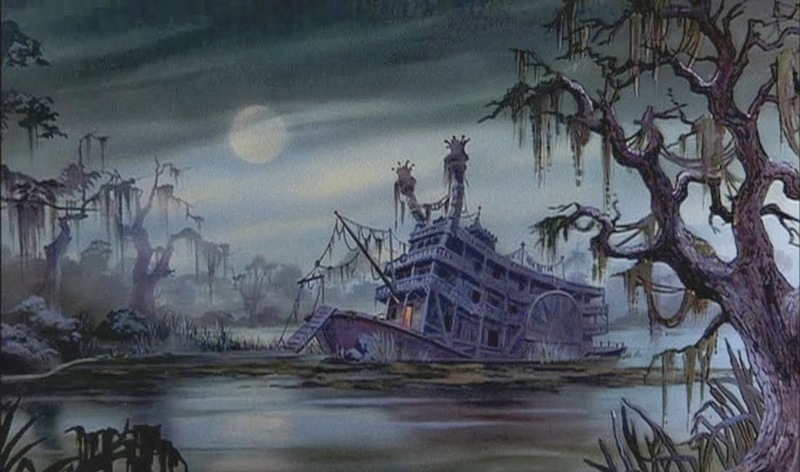 In terms of story, The Rescuers is set in a much more modern environment that most of Disney's previous films, but not only that. It also has a much darker story, with very few comic releases in it (But great ones, such as Orville the albatross). The characters are really nice in this movie, and as in most of Disney's animated features, the voice casting is amazing. Penny's voice for me is absolutely brilliant! 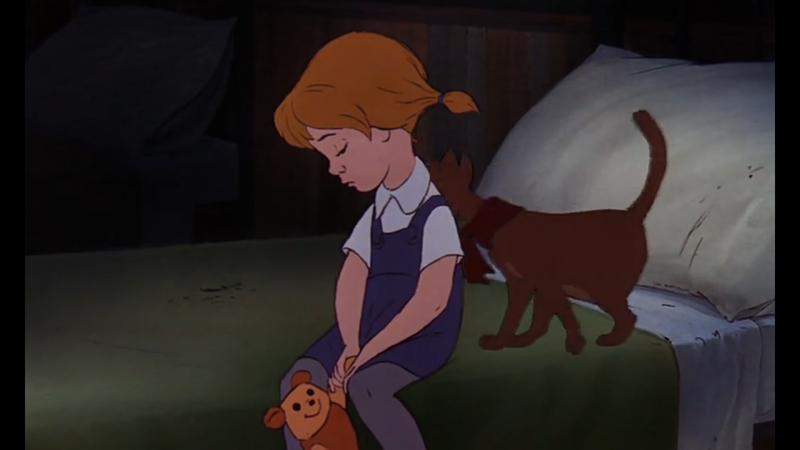 Just as an extra, and for those of you that don't remember (like me), I'd like to point out an easter egg in the film, which is Winnie the Pooh as Penny's stuffed animal.